Instagram has become more and more popular for people to show story and brands purpose. When it comes to Instagram video, you will find more ways to create short videos for storytelling or business ads. There are many cool tools to make Instagram video, including the free online Instagram video maker to help you to make and edit video for totally free. Below we will pick up the top 5 best Instagram video maker online tools. Read on and choose the best one to make your own masterpiece. Kapwing is one of the Instagram video maker online tool, which lets you to create Instagram video online for free in simple steps. Just upload your local video or paste the video URL to start making video. It equips with abundant of video editing tools, helping you to add subtitles, filters, texts, music and other elements to your video. And to make the video more professional, you can reverse video, loop video and trim video to make video with special effects. • It is faster than desktop video maker without installing. • It is simple to use with no technical tutorial needed. • You can make Instagram videos on the go with your phone or computer. • You need to sign up the site to get the video editing functions. • It will add unintrusive watermark to your video, and charge a fee to remove the watermark. 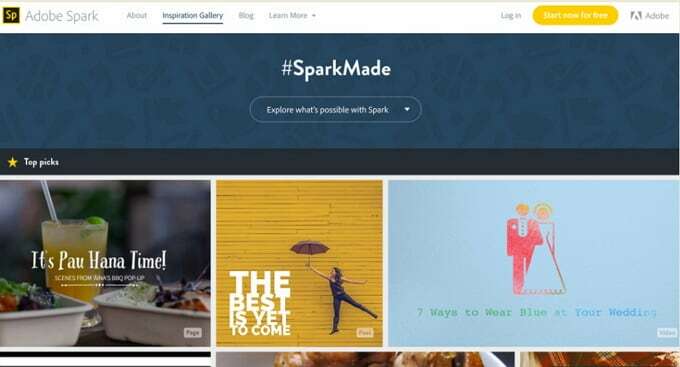 Adobe Spark online Instagram video maker is designed to make and edit video as easy as a breeze. 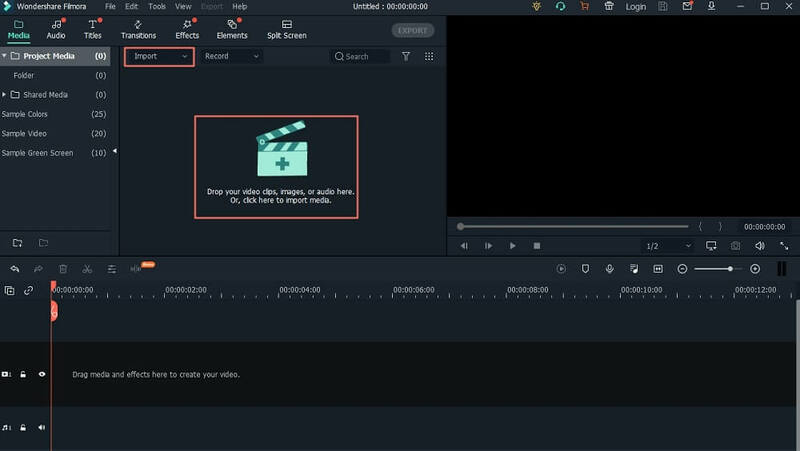 Simply drag and drop the video, and then add captions and music to your video. When you are creating video for your Instagram account, you can choose pre-designed layout, or add text to the video for communication or call to action effect. In addition, you will get pre-loaded themes and sound tracks to choose from to fit your special theme. • A simple drag-n-drop to load and edit videos. • Provide with various pre-designed media, soundtrack, themes and layouts. • You can get professionally designed fonts for every video. • Your email information is needed to enjoy free features. • Premium features require certain fee per month. 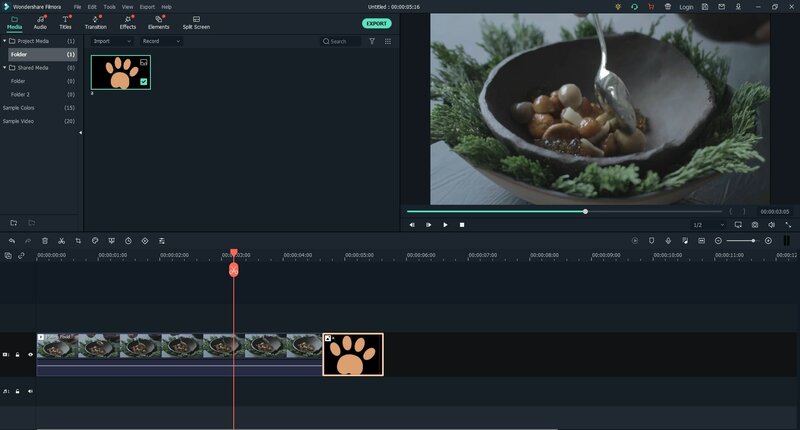 Biteable is an online Instagram video maker software without downloading or installing anything when using it to create and edit videos. It's very easy to use, and only a few minutes is needed to master. 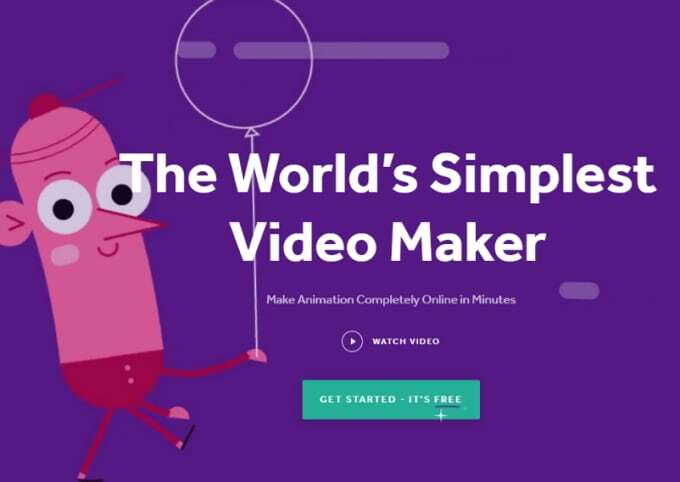 You can sign up the free membership to enjoy video editing and apply one of its free templates. To enjoy more features and export the video without watermark, you have to upgrade to premium version. • It provides more free templates to make Instagram videos. • It is easy-to-use without learning curve. • Its stock assets and music sources are professional. • You need to sign up the site before creating video. 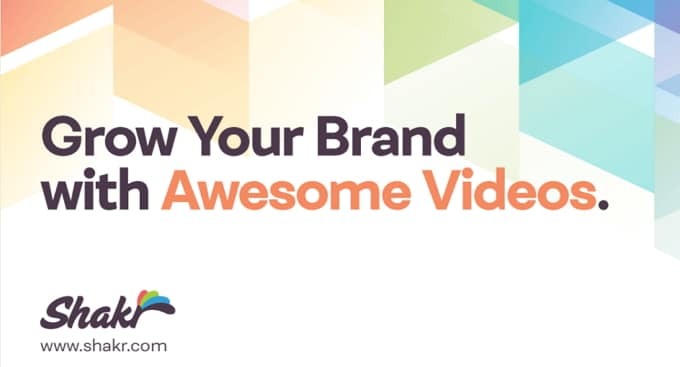 • Your video needs to be 3-60 seconds long. 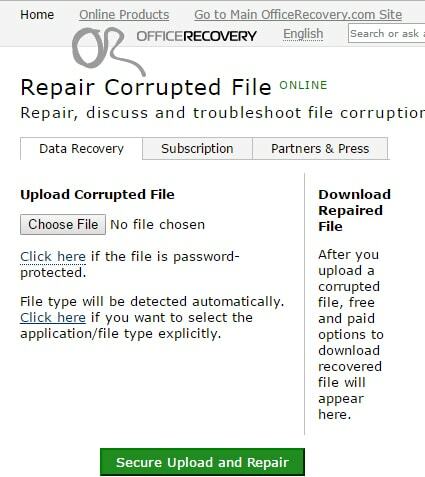 • You have to save the video to your phone’s library before you use the site to edit video. wave.video is an Instagram video editor online software from animatron.com. It helps you to make your business video or personal video for Instagram. wave.video is designed to create Instagram video by making square videos that are optimized for Instagram platform. What makes it special is that it provides you with 200 million professional video clips to fit your Instagram topics. You can start by choosing a video, drag and drop to the site, and edit for Instagram. 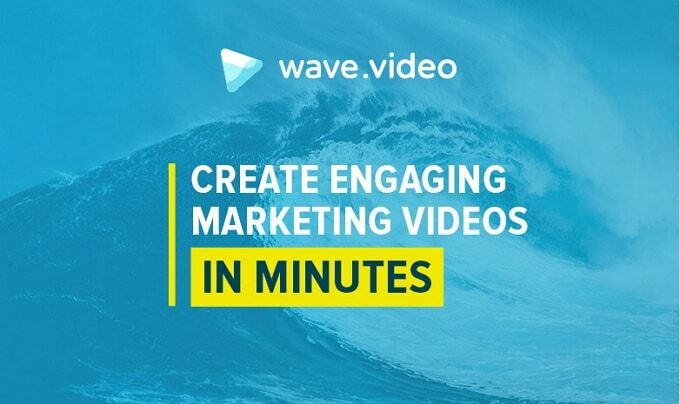 • wave.video is specially designed to create ads video and social video. • It offers free professional clips for business and private topic. • You can make square video that is tailored of Instagram. • It is a little bit expensive when you want to apply advanced editing features. 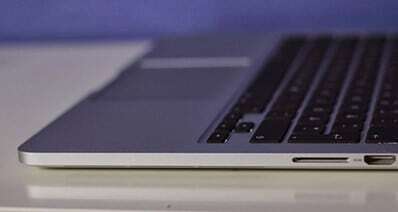 • It has strict limitation in video duration. Shakr is an online Instagram video creator platform for users to make videos for Facebook, Instagram and other social video sites for free. 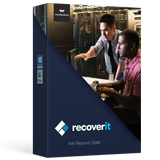 Its service is more commercial and designed for business and marketing use. Shakr aims to help you to create ROI generating business video ads to promote your brand and products. And you can promote your video ads on Instagram and Facebook with Shakr Advertise easily. • It is better for business purpose to create business ads video. • It has its own Advertise platform to help you to promote your video ads on social sites. • It provides over 2000 sample video clips and adds new ones every week. • Its service and designs is more commercial. • The sign up steps are more complicated than other online tools. 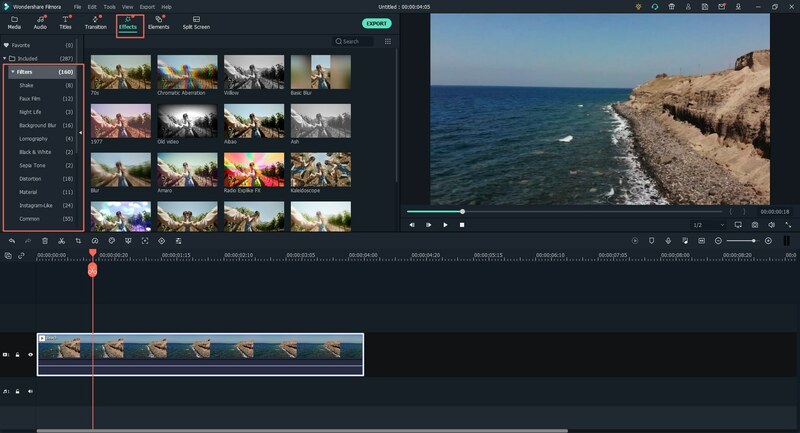 While there are many limitations on using Instagram video maker online software, we highly recommend you to use a desktop solution like Filmora Video Editor for Windows (or Filmora Video Editor for Mac). This program is specially designed to make and edit video for Instagram, Facebook, YouTube, and other platforms. It works more stable than online tools and without the file size limitations, so you can import large video and edit or trim for your Instagram account. You will have full range of video editing tools with this Instagram video maker. The most important feature is that it is easy to use without any technical knowledge. You can import videos from any sources, including phones, cameras and websites. It supports videos in any format like MP4, MOV, M4V, FLV, WMV, MKV, etc. It is easy to combine, split, trim, crop, rotate, and enhance the video. 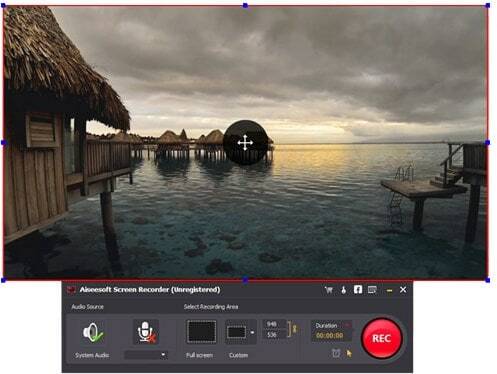 This video editor comes with built-in audio tracks so you can free to add background music to your video. To make your video unique, you can apply effects like filters, texts, mosaic, PIP and more to your video. Below is the simple step-by-step guide on how to create cool Instagram video to help you show off in your circle. 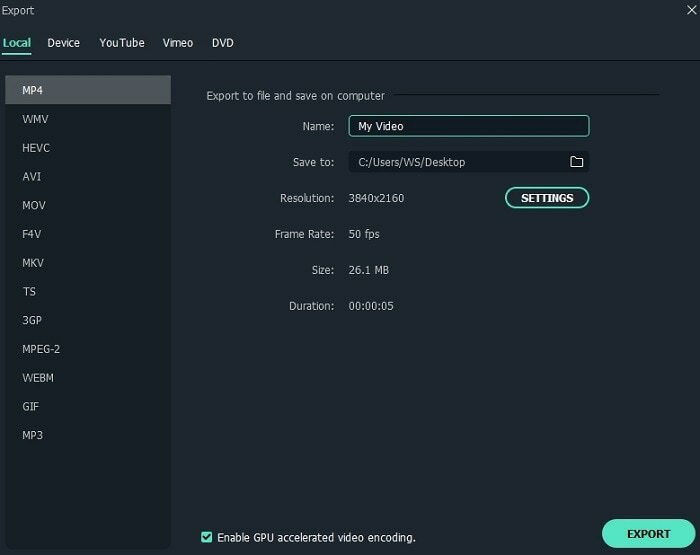 First download the Filmora Video Editor on your Windows PC or Mac. And then follow the on screen instruction to install the program. When finish the installation, you can double click on the desktop icon to launch the video editor. Now you open the main interface of the program. This Instagram video maker allows you to import video, audio files and photos for editing. And the video can be from iPad, iPhone, cameras, camcorder, Android devices, as well as from YouTube, Facebook and video sites. You can just click on the "FULL FEATURE MODE" in the main interface to open the video editing window. And then click on the "Import Media Files Here" to select the video and import it to the program. Combine the Videos: If you want to combine multiple video clips into one, you can import more than one video to the program. And then drag all the videos from the Media Library to the timeline. You can drag the video to adjust the sequence. 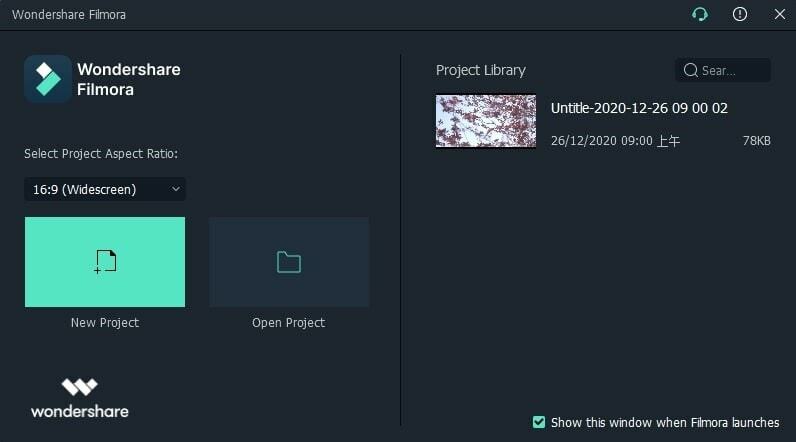 Add Filters to the Video: To add filter to a video, you can drag the video to the timeline, and click on the "FILTERS" icon on the middle toolbar. And you will get free filter templates. Just choose the one you like and drag it to the timeline to apply to your video. You can also adjust the duration of the filter effect to certain part of your video by moving the cursor forward and backward. 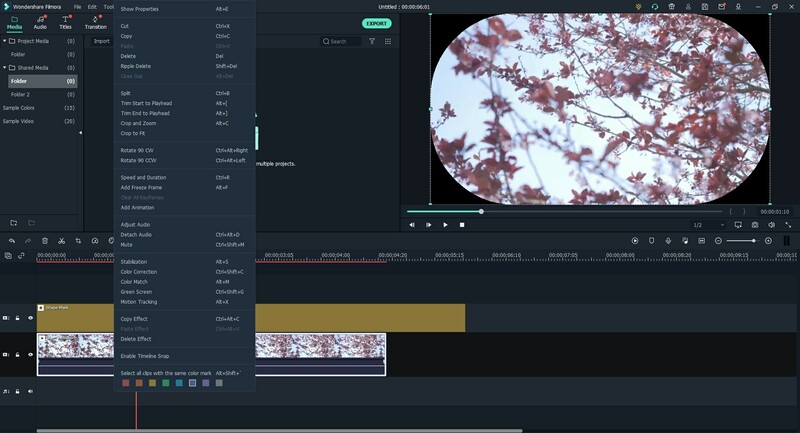 Add Music to the Video: Filmora Video Editor comes with a music library with free music and audio tracks. When you drag the video to the timeline, click on the "Music" option to open the library. And then you can select the audio track you want and drag it to the music timeline. Double click on the sound track, you are able to adjust the speed, volume and other parameter of the track. 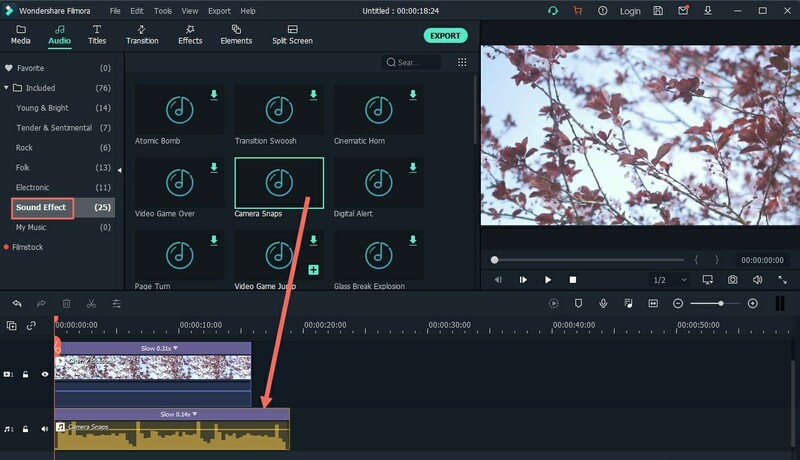 After you complete video editing process, you can preview the video in the software firstly to check the effects and video clips order. At last, you just need to click on the "EXPORT" button and set the best video format for Instagram. There are other wonderful effects that you can apply to your video in order to make your Instagram masterpiece. Compare to the Instagram video maker online software, the desktop program is more powerful and let you do the video editing anywhere without internet connection. So do not hesitate and just click the "Free Download" button to download and enjoy the Filmora Video Editor.